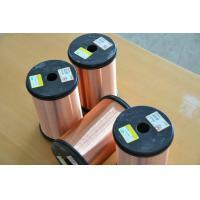 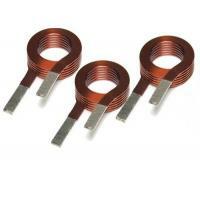 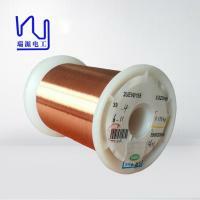 Enamelled Rectangular Copper Magnet wire are used as the wire in electromagnets that use electricity to generate a magnetic field. 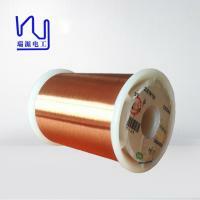 Enameled Rectangular or Flat Aluminium Wire and Enameled Rectangular or Flat Copper Wire /Strip is wrapped in a tight coil. 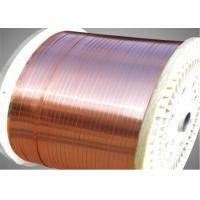 When an electric charge is applied, the wires generate the magnetic field. 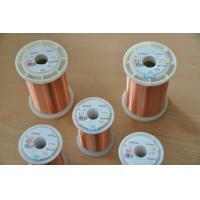 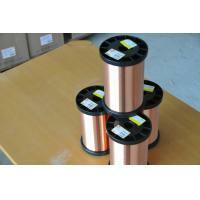 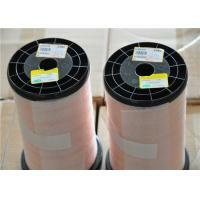 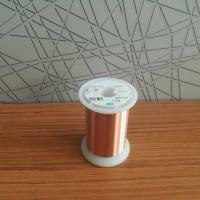 Flat Enamelled Aluminium Wire and Flat Enamelled copper wire have a wide variety of applications, including use in automobiles, motors, transformers and industrial machineries. 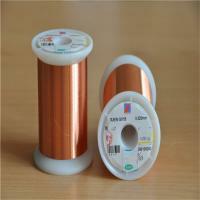 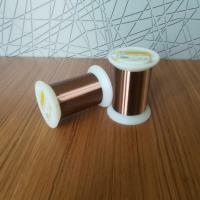 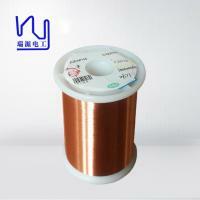 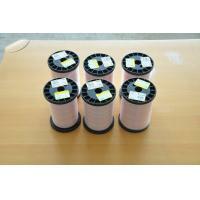 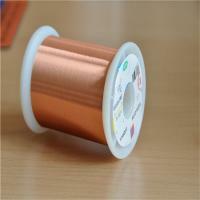 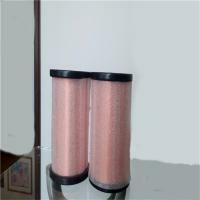 Round Enameled Aluminium Wire and Round Enameled copper wire are also found in smaller devices and home appliances, such as computers, televisions etc.